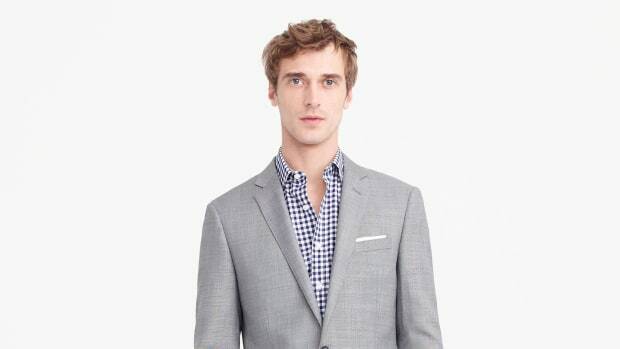 A cotton/linen mix makes for the perfect warm weather blazer. 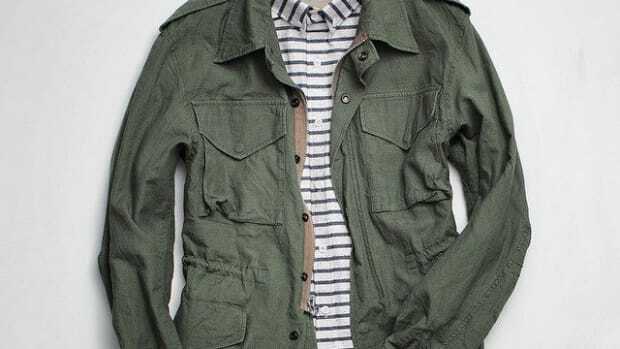 J.Crew&apos;s popular Ludlow jacket is getting a much-needed overhaul to keep you properly styled during those summertime events. 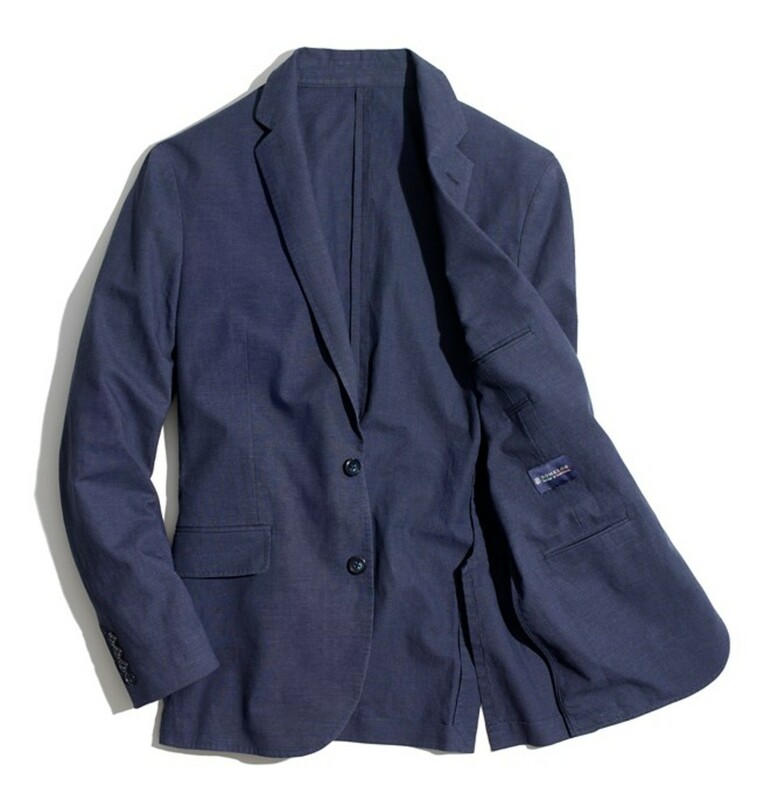 Their Ludlow Summerweight Blazer gets rid of the canvas layers and swaps it with a lightweight cotton/linen mix that they created in partnership with Portugal&apos;s Somelos mill. 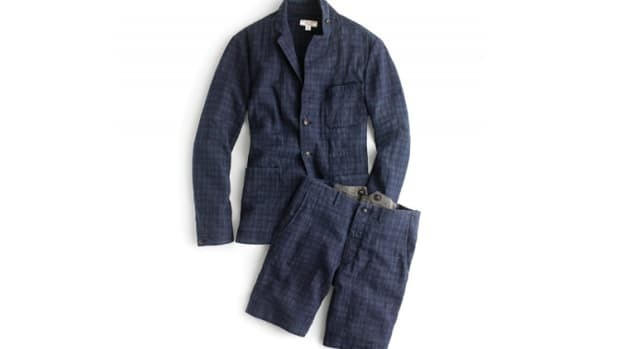 They&apos;ve also removed the padded shoulders, but still maintained the jacket&apos;s structure and an unlined interior will be your savior when you need to stay cool under the sun&apos;s burning rays. Equal parts sartorial and stretchy. A Field Jacket for the warmer months ahead.